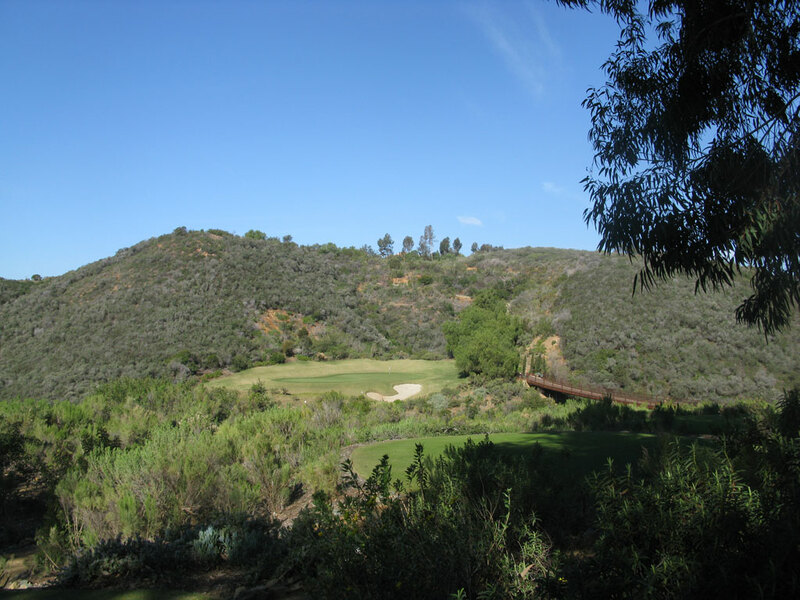 Course Website: Official Website - Visit Bridges at Rancho Santa Fe's official website by clicking on the link provided. 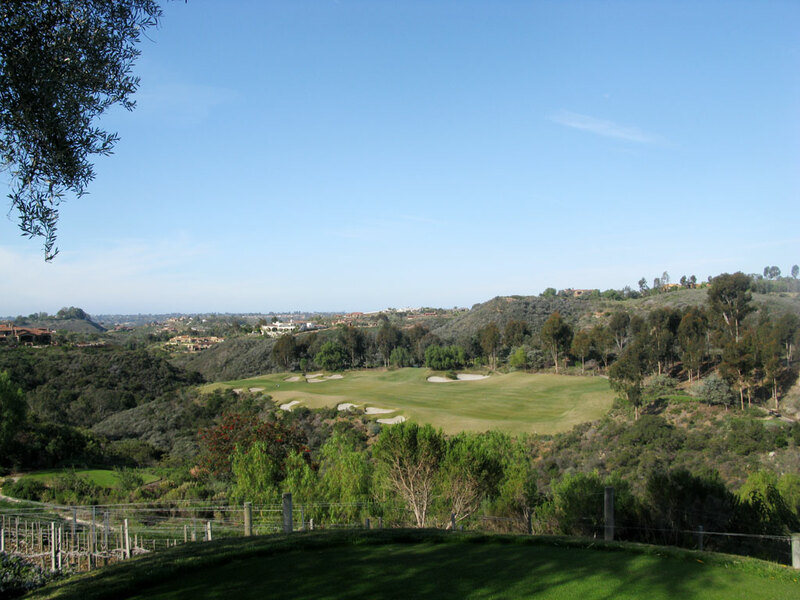 Accolades: Ranked 15th in California on Golf Course Gurus' Best in State list. 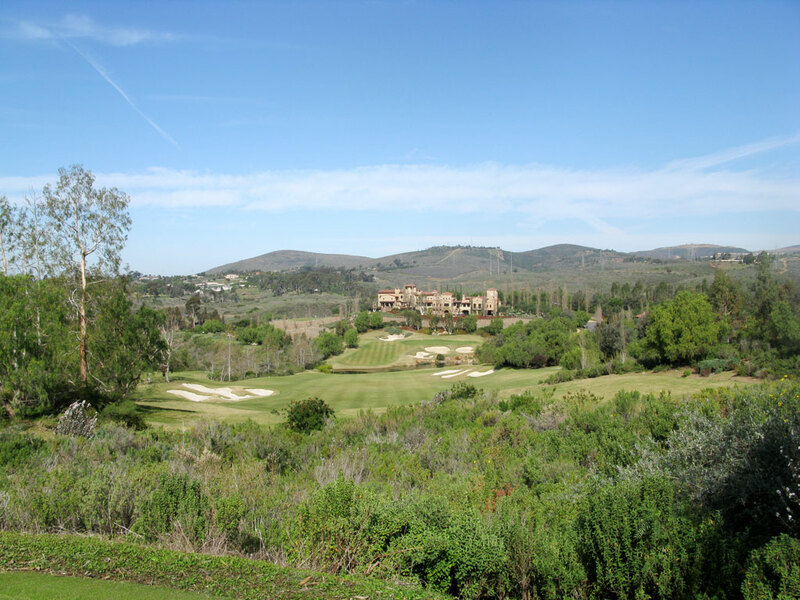 What to Expect: The Bridges at Rancho Santa Fe is an excellent course that delivers a solid mix of attractive scenery, challenging holes, and an overall fair layout. The course burst onto the national scene when it was the venue for the Battle at the Bridges, a primetime golf event on ABC. Players that competed in the 4-man event over the years include Tiger Woods, Phil Mickelson, Sergio Garcia, John Daly, Ernie Els, and others. Phil Mickelson originally wasn't one of the foursome in the "Battle" TV series, but when they came to The Bridges (a course he is a member at) he wasn't going to gaze from the outside any longer. 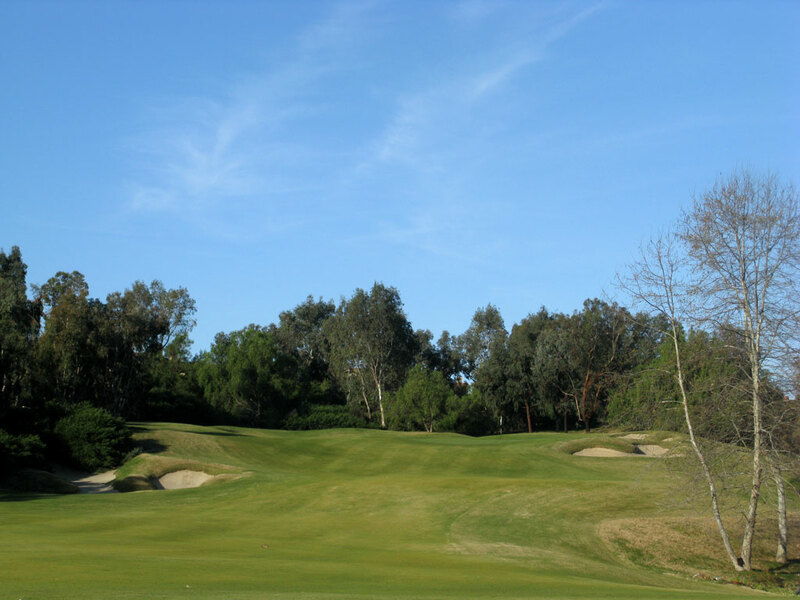 The course features loads of bunkers, a handful of forced carries, and some dramatic elevation changes. Seven set of tees have been given a slope and rating and vary 2000 yards from the front tees to the back tees. Lastly, the course features a stunning 35,000 square foot clubhouse that can handle virtually any size event the club chooses to hold.